A six cavity flexible mould, great for creating Easter inspired lollipops. Simply fill the cavities with melted chocolate, candy melts, jelly, cake pop mix (the possibilities are endless) and then insert a lollipop stick before setting. Peel out of the mould to remove. 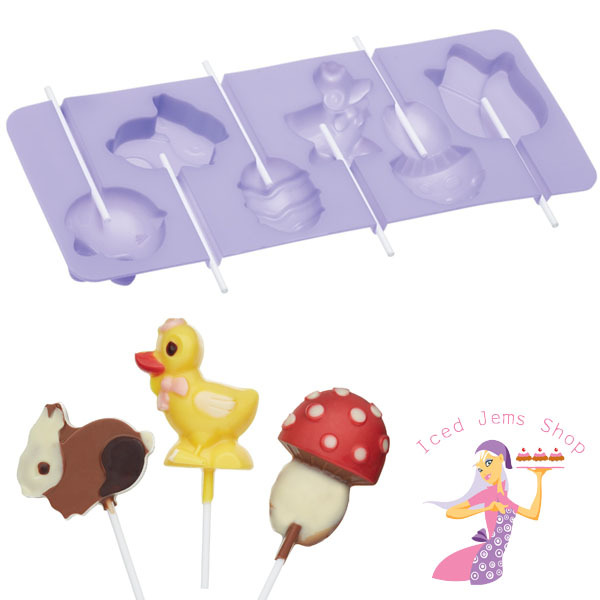 This six hole flexible mould is great for creating Easter inspired lollipops, with designs from a rabbit to a chick, duck to Easter egg and a toad stool and flower shapes! 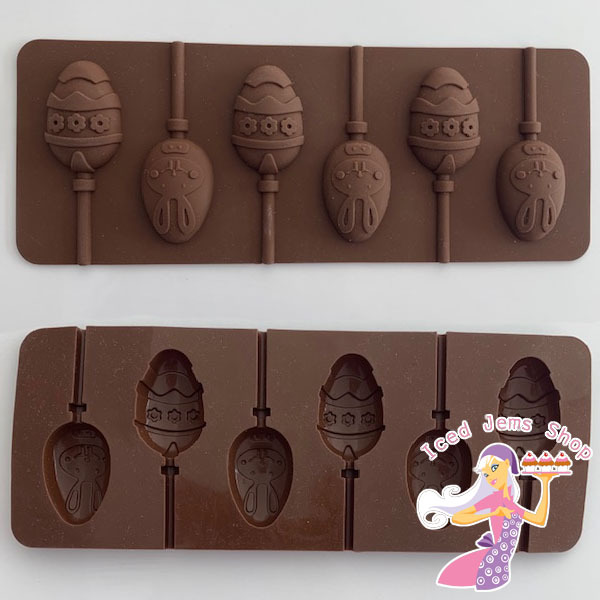 Complete with 6 lollipop sticks to the make the Easter themed chocolates into lollipops, this mould is great to use when decorating the chocolates after with the patterns making decorating easy! 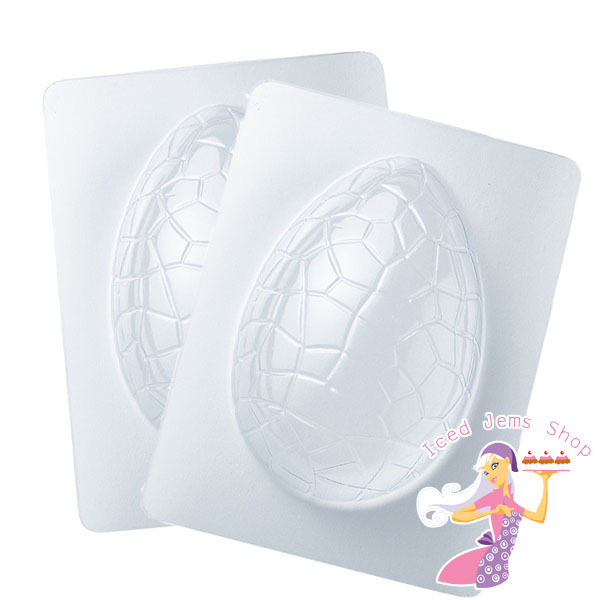 This Jumbo Chocolate Easter Egg Mould is constructed from food safe plastic and can be used to make a chocolate Easter egg with a textured surface. The Easter egg mould will produce an Easter egg in two halves that will have a finished size of 16cm x 10.5cm. A fab Silicone Mould for making super cute treats in the cutest shapes! 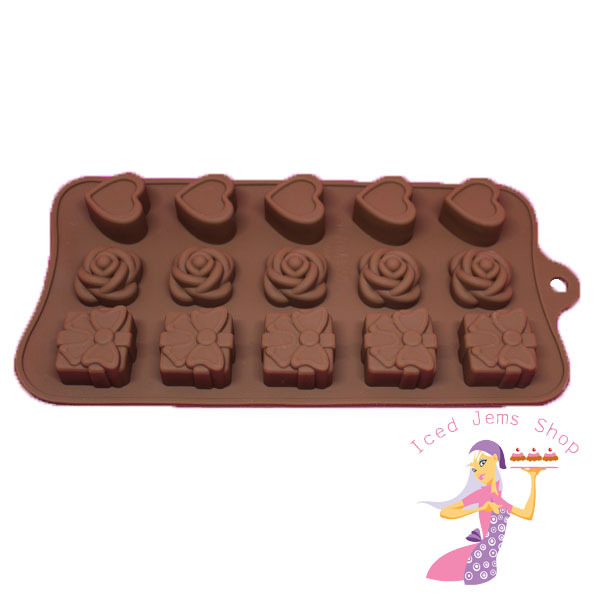 The mould has 15 cavities, simply fill the mould with melted chocolate, candy melts, jelly and more! Even bake cake mix into the mould for unusual shaped cake slices! 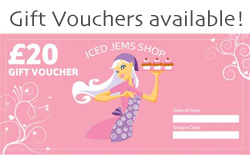 Shapes include Hearts, Roses and Gift Boxes. 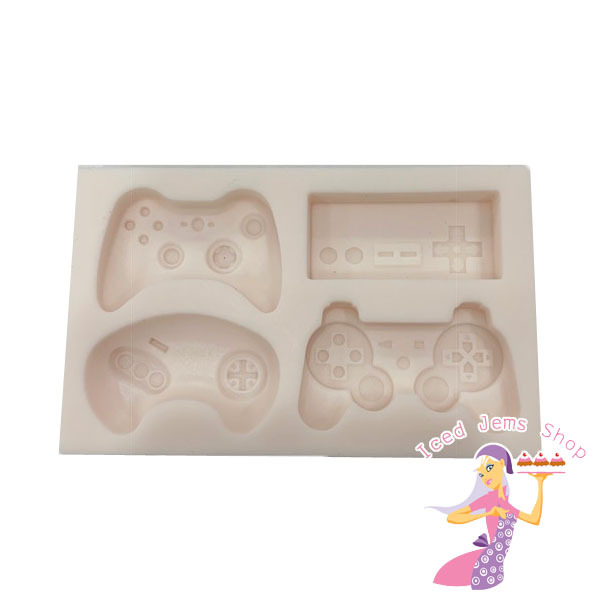 A fantastic quality and value game controller mould with 4 different controller deigns. 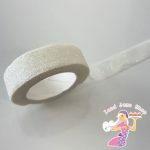 Use with fondant, modelling paste, melted chocolate and more! Wash in warm soapy water before use. 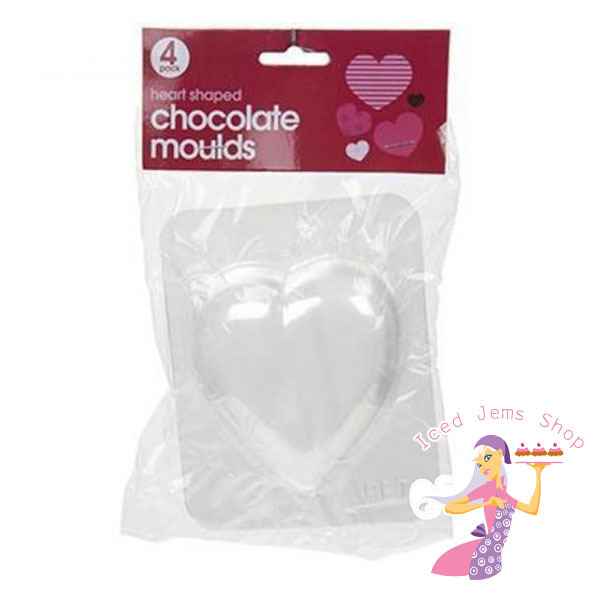 A pack of 4 Heart Shaped Chocolate Moulds made from PET plastic. 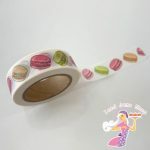 Would also be perfect to use with candy melts, jelly and more. 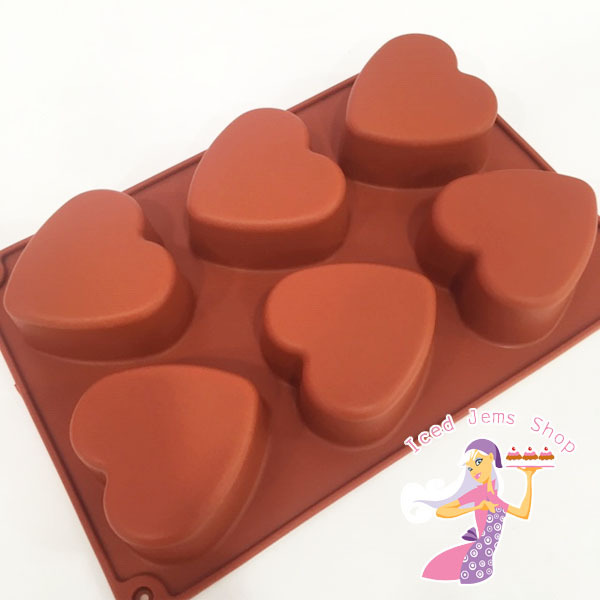 A Silicone Heart Mould, perfect for making Heart shaped cakes, cheesecakes or even chocolate covered oreos! 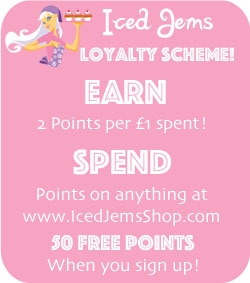 Perfect for making toppers for cakes, Valentines Chocolates or just eating straight out of the mould! 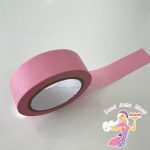 Can be frozen or used in the oven (up to 200 degrees). 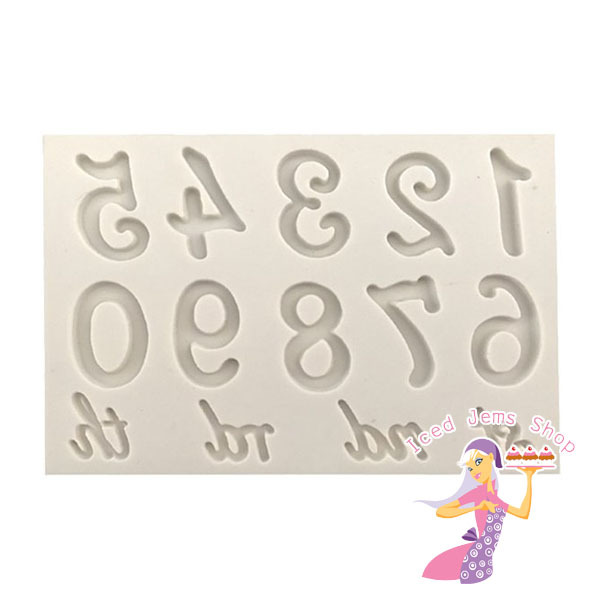 A wonderful Mould for making fondant / chocolate numbers for your cakes and bakes. 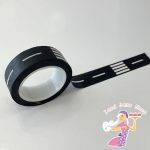 Also comes with: st, th, rd and nd. 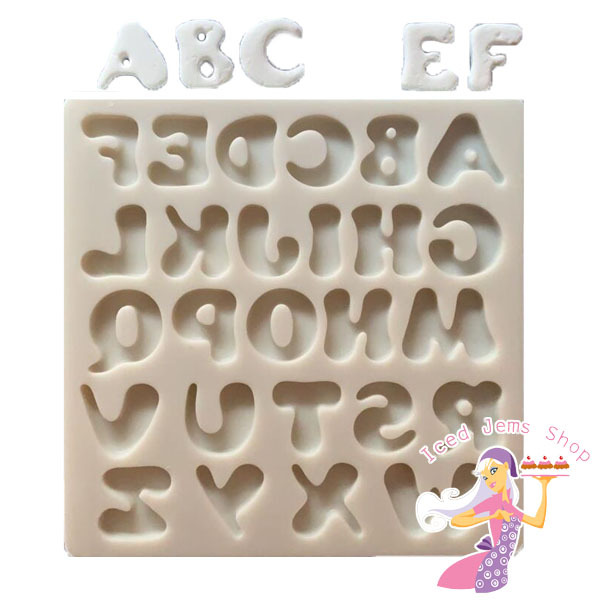 A wonderful Mould for making groovy font domed letters for your cakes and bakes. 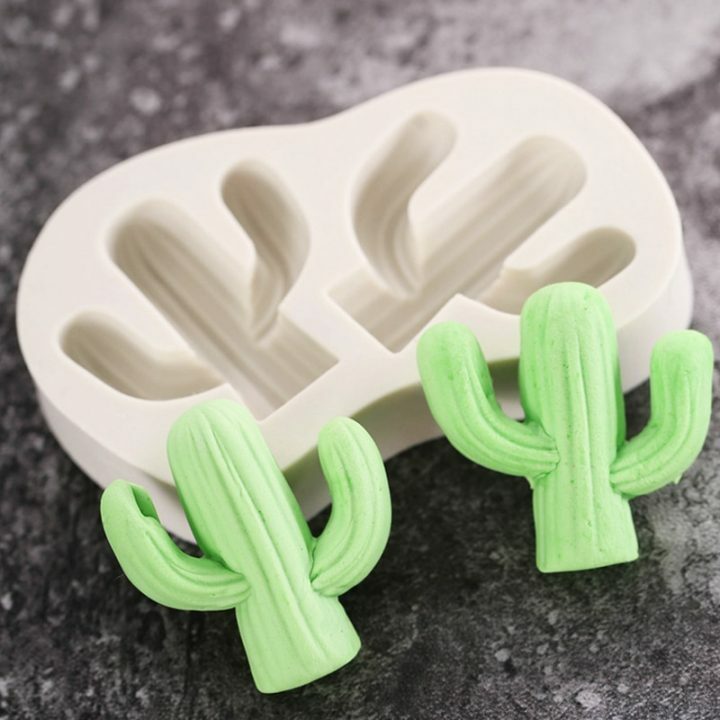 A cute Cactus Silicone Mould that can be used for Chocolate / Fondant / Jelly Shells that can be used for Cake and Cupcake Decoration, Mini Gifts and so much more!